The well-known decoration store Pantay Interiors contacted us to carry out an outdoor advertising campaign to promote its spectacular shop located in La Quinta. Imagen Consulting advised, managed and launched the campaign through outdoor media. 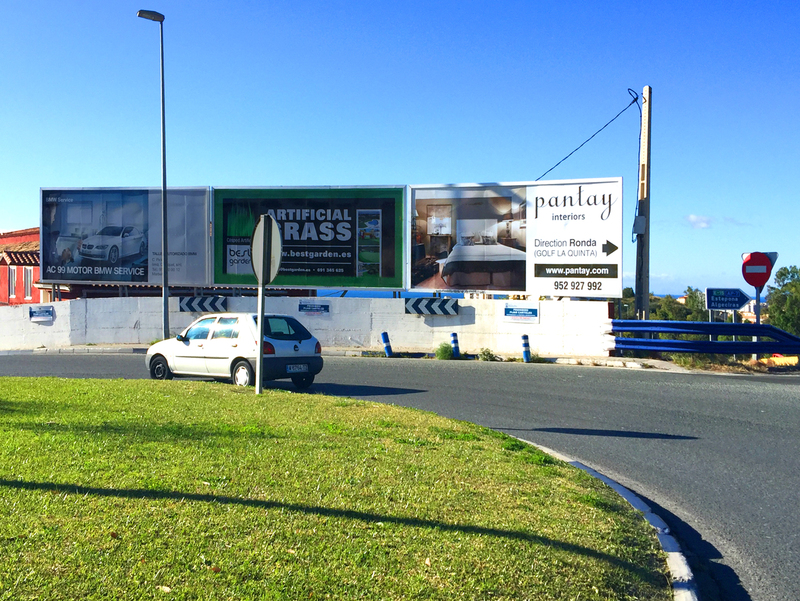 We hired a billboard located next to La Cañada, clearly one of the most strategic locations of Marbella.